Did you all enjoy the nice price bump we got last week? 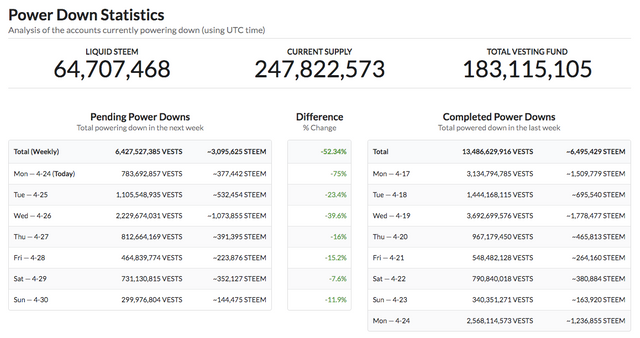 Almost half a million dollars in value went out to exchanges last week. We saw a slight improvement in the withdrawal ratio at 7.82 to 1 over last week's 9.27 to 1. Last week's top depositor @honeybeee is still at it while this week's leader @davidding wasted no time going from a "What's Steem Power?" post three days ago to investing 35 big ones two days ago. Wow. The powerdown amounts for next week are 52% in the green. Do you find it hard to understand the equation? 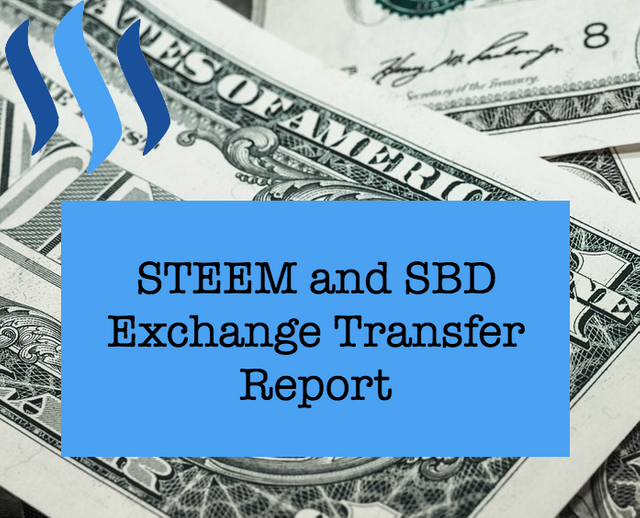 Why has the price bottomed even though more STEEM is constantly sent to exchanges? 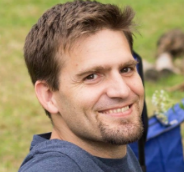 What will happen when the withdrawal/deposit ratio gets equal? Not sure what you mean by "the price bottomed" when the price was going up last week. 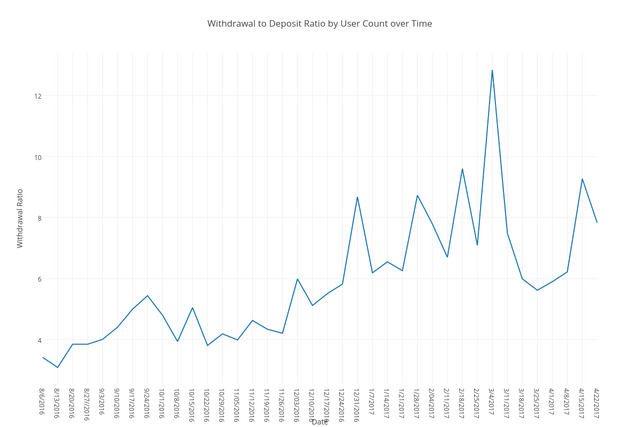 If the withdrawal/deposit ratio was more equal (or if it even reversed with more people depositing than withdrawing), then I could imagine a large increase in price due to all that demand... though it would probably be a lagging indicator instead of a leading one. I'm surprised the price has stayed as high as it has given how many people are pushing to exchanges. Either that means they are just playing the market (buying and selling) or larger whales are buying it up to support the price or... maybe many other things I haven't considered. It does seem like there isn't much incentive to keep things locked up in Steem Power right now, especially if the price of STEEM goes up and down creating buy/sell opportunities. Thanks a lot! These reports are so valuable to me. Gradually investing more.